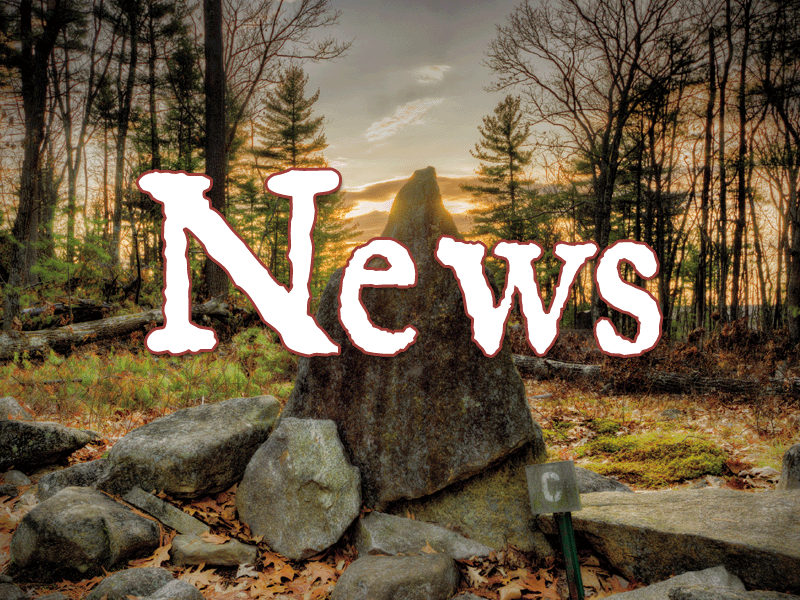 Emmy-nominated, independently-produced television program previously aired on PBS reaches new global audience through popular streaming service. 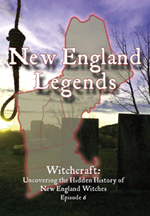 June 20, 2017 – Springfield, MASS – New England Legends, the television series that explores the strange history and unique folklore of the northeastern United States, is now available on Amazon Prime’s streaming video service. 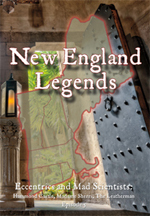 The independently-produced program, which first appeared on select New England PBS stations in October of 2013, can now be watched by millions of Amazon Prime customers in the United States, the United Kingdom, Germany, and Japan. 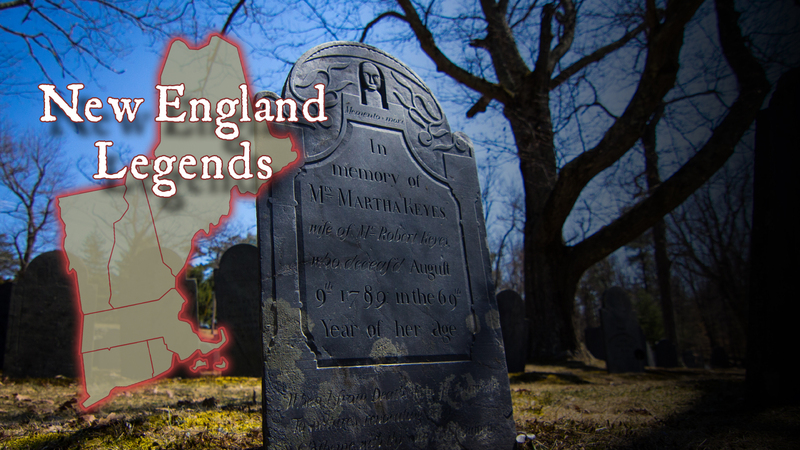 Episode 1 – The Spooky Berkshires: Houghton Mansion and October Mountain. Amazon Prime members can watch the programs for free, as it’s included with their membership. Non-Prime members can purchase downloads of the programs for 99 cents each. 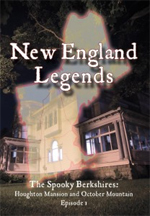 In 2017, Belanger and Dunne also produced the documentary An Evening of Ghost Stories and New England Legends based on the stage show of the same name. Set to the stunning and eerie photography of Frank Grace, the documentary shows the performances and background to the annual stage production. 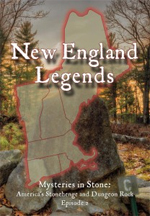 The four storytellers featured are: Jeff Belanger, Carl Johnson, Andrew Lake, and Tim Weisberg. This documentary is also now available on Amazon Prime. 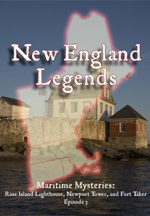 Belanger and Dunne are currently working on future episodes of New England Legends as well as other independent television projects. About Jeff Belanger Jeff Belanger (www.jeffbelanger.com) is a New England native, author, adventurer, and one of the most visible and prolific explorers of the unknown out there today. Since 1997, the journalist has interviewed thousands of eyewitnesses to unusual occurrences. 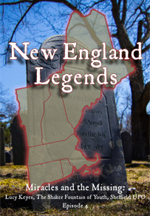 He’s the author of more than a dozen books on the paranormal (published in six languages) including the best sellers: The World’s Most Haunted Places, Weird Massachusetts, Our Haunted Lives, and Who’s Haunting the White House? (for children). Belanger has written for newspapers like The Boston Globe and USA Today, and is the series writer and researcher for Ghost Adventures on the Travel Channel. He’s been a guest on hundreds of radio and television programs including: The History Channel, The Travel Channel, Biography Channel, Reelz, PBS, NECN, Living TV (UK), CBS Sunday Morning, FOX, NBC, ABC, and CBS affiliates, National Public Radio, The BBC, Australian Radio Network, and Coast to Coast AM.